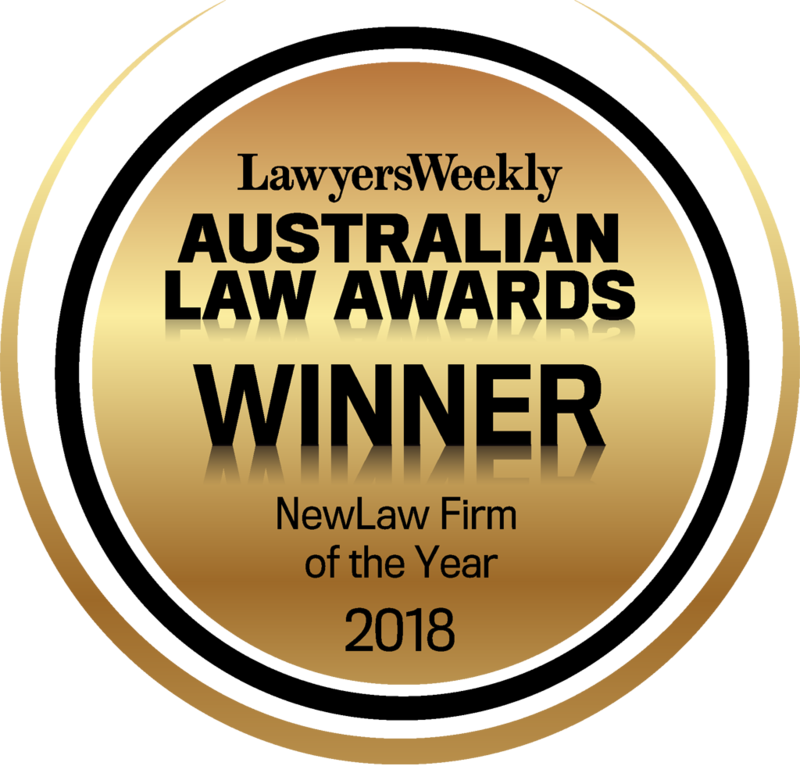 We represent Victorians injured in motor vehicle accidents, by medical negligence, as result of workplace injury and those injured in a public place due to someone else’s negligence. Although based in Melbourne, we can provide services to clients across Victoria. If you’ve been injured or have a disability, you deserve the best legal representation from expert lawyers, who provide clear advice when and where you need it, and with no hidden costs. Our team has over 30 years of big firm expertise, and delivers the personal service and empathy you only get with a team dedicated to you and your case.